Café 360 is a great place to re-fuel after a session on the slopes or to just relax with friends. We now have wifi. It has a balcony area with fantastic views across the main slope and nursery slope, so you won't miss any of the action while taking a well-earned break. 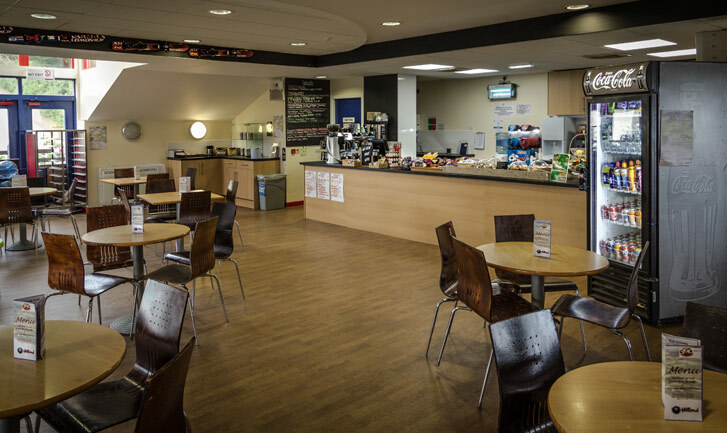 Enjoy hot and cold drinks, cakes and light bites in a bright, fresh environment. Last orders for hot food is 45 minutes before closing time.